Projects | Ravey Consulting Ltd. 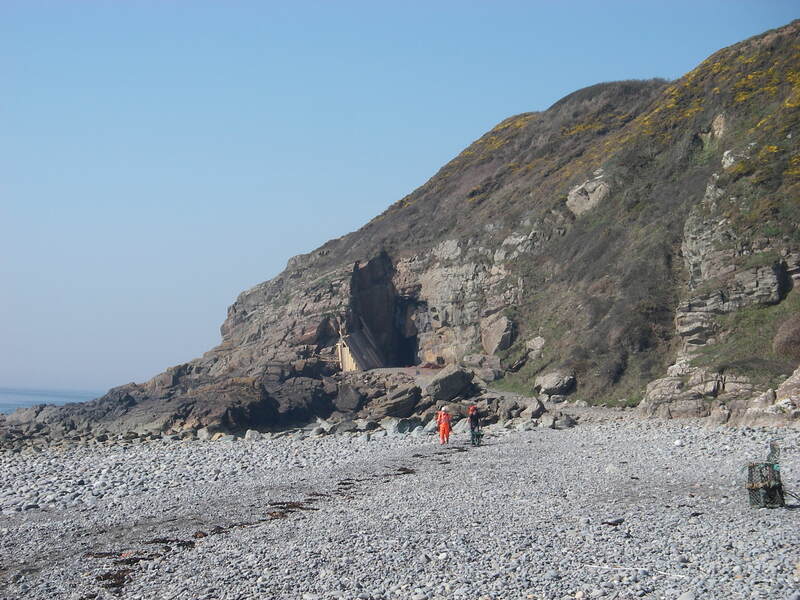 Commissioned by Historic Scotland to undertake a detailed stability assessment of the rock face exposed at the cave area, and to assess the condition of the existing mesh and associated anchors at this natural rock cave located on the western coast of Dumfries and Galloway. 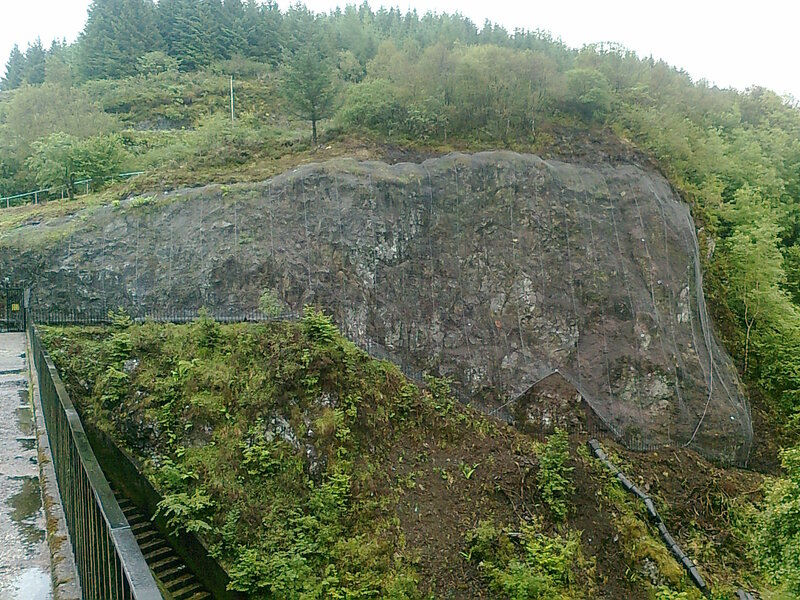 Stability appraisal of a disused quarry face located within a site which is presently being developed into a residential area by Dawn Homes. 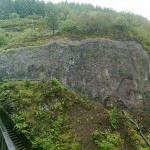 Recommendations including block removal and rock reinforcement were carried out during April 2012 under the supervision of Ravey Consulting Ltd.
Ravey Consulting Ltd. has been the lead designer for numerous rock slope stabilisation projects undertaken by Carillion between 2007 and 2011. 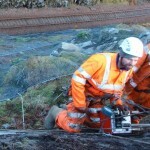 Client: Scottish and Southern Energy Plc. 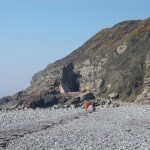 Condition assessment of an unlined tunnel through rock. 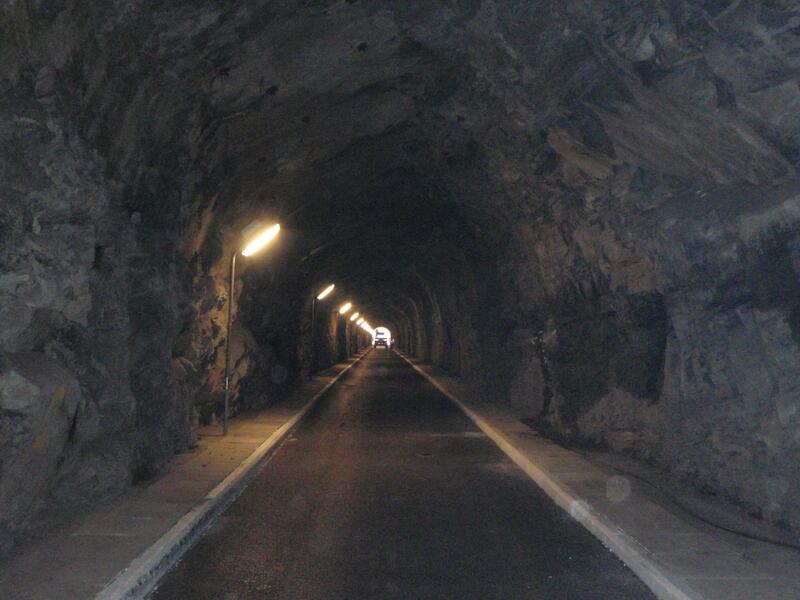 Recommendations included installation of rock reinforcement dowels at specific locations. 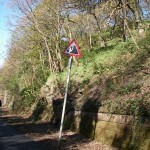 Remedial works were implemented during August and September 2011. 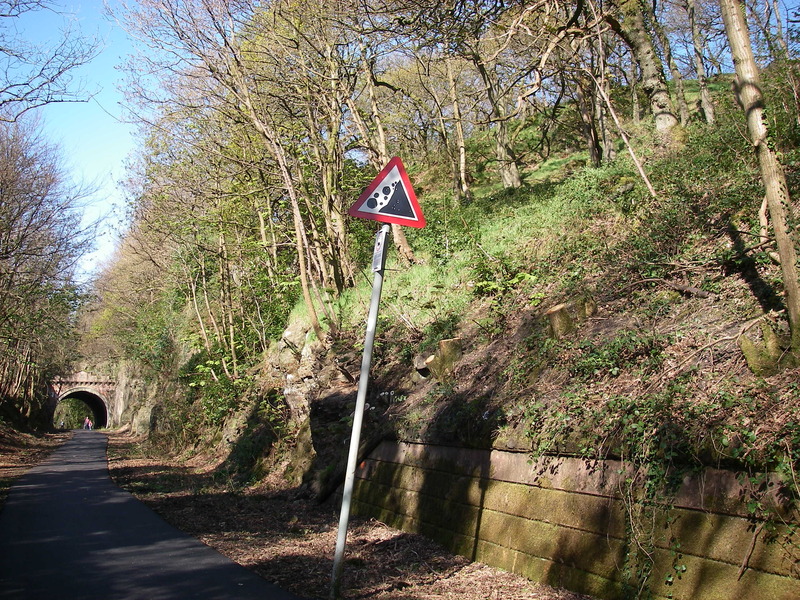 Stability appraisal of a rock slope directly above an access path leading to Oude Dam. 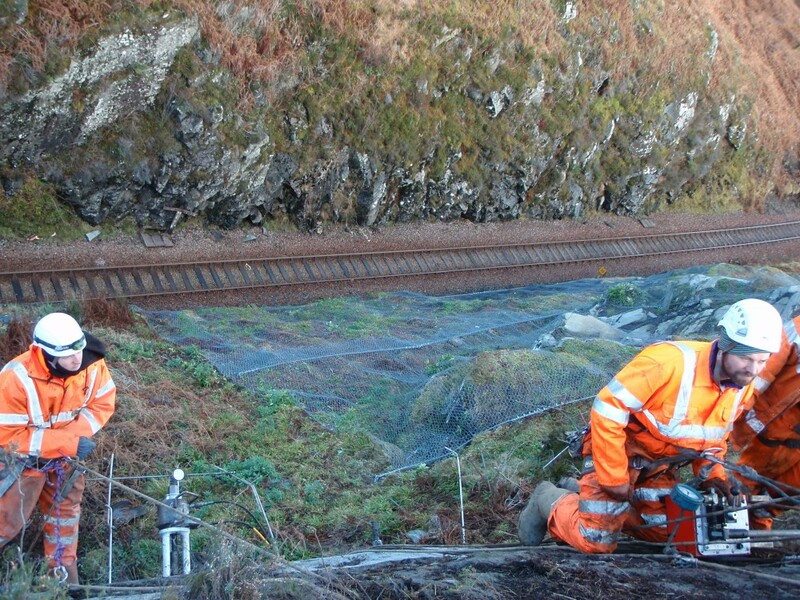 Recommendations for remedial works included rockfall netting and rock bolting. 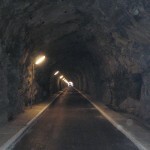 The works were completed in August 2011. 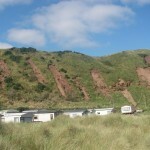 Ravey Consulting Ltd. were commissioned to undertake a stability appraisal and risk assessment of a steep soil slope above a popular holiday park after heavy rain had resulted in significant soil slippage. 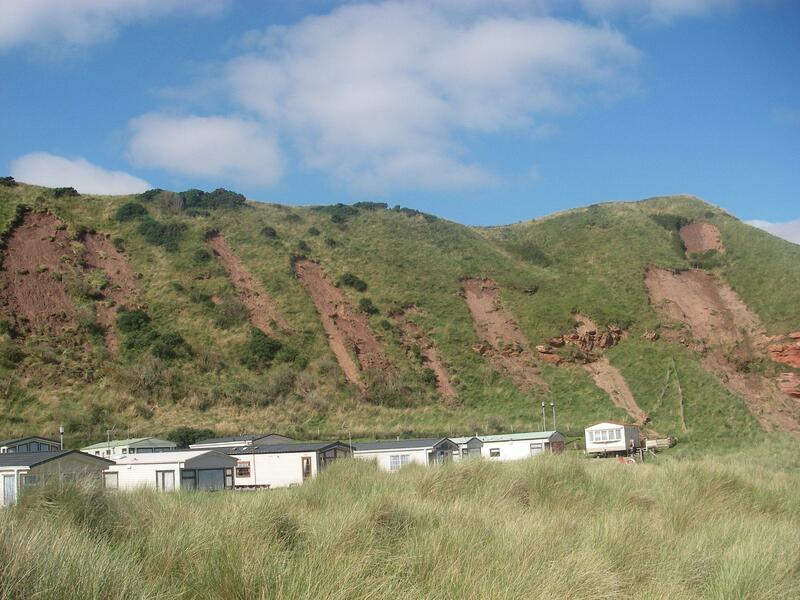 Options for short term and long term risk reduction were provided within the report.